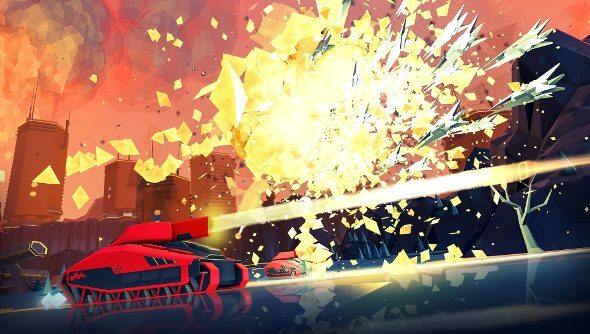 Rebellion’s new Battlezone game, announced at E3, won’t be available on PC until after the launch of PlayStation VR. Rebellion revealed that the reimagining of the ‘80s game would be a PlayStation VR launch title at Paris Games Week, yesterday. This was accompanied by a new trailer, which you can point your eyes at below. Where does this leave the PC version for the Oculus Rift? There is no release date for either version.